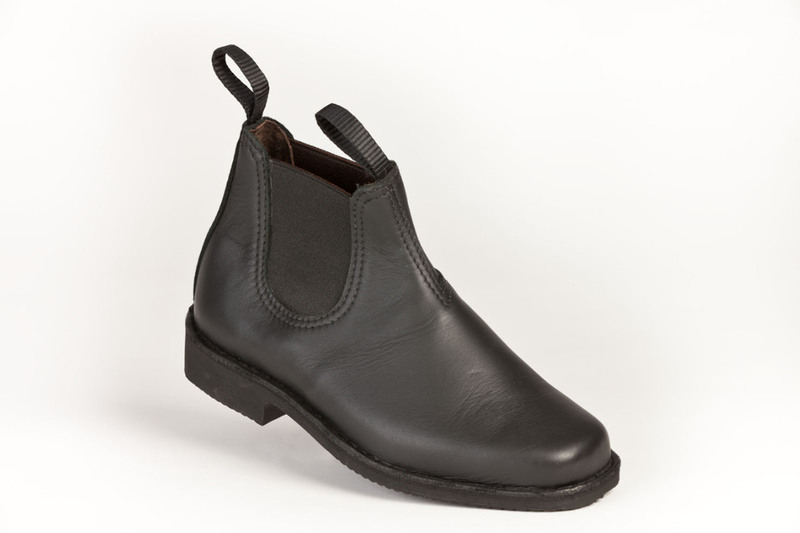 This is the ideal women's equestrain riding boot in black, and with its smart look appearance is also an attractive dress boot. 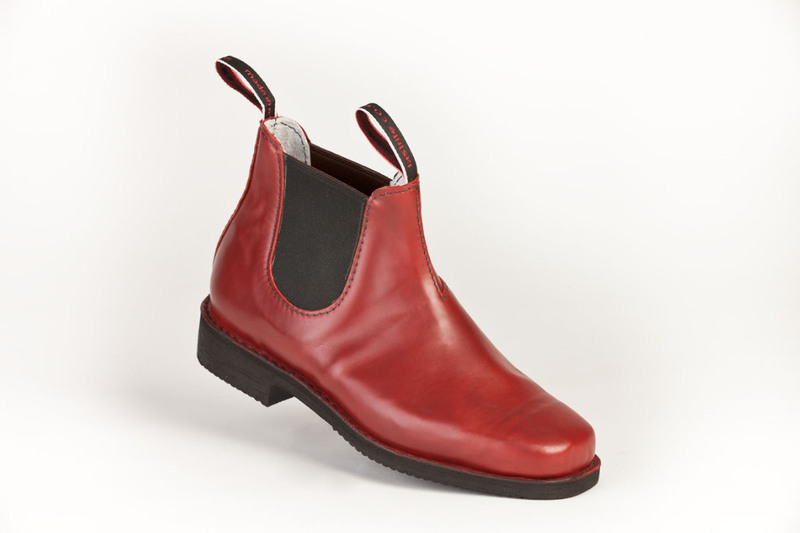 In keeping with it stylish appearance this boot has a turned out one piece leather upper, a square soft toe, and elastic side panels for easy entry and exit. 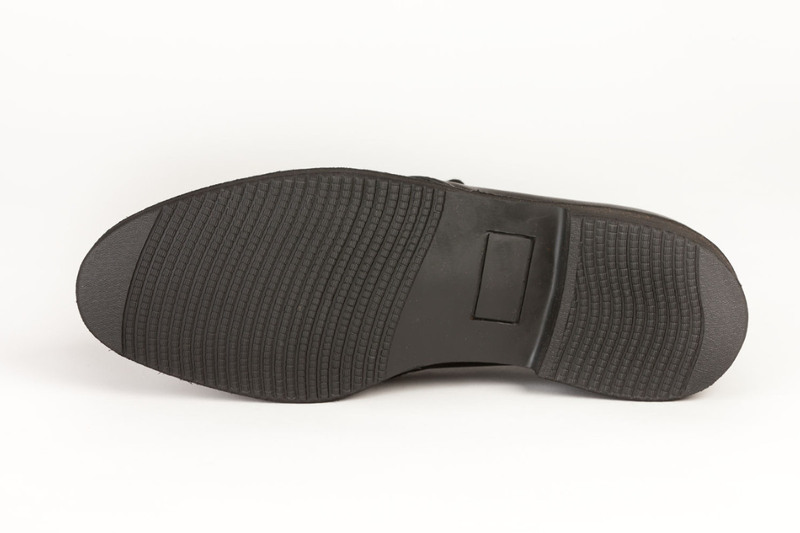 The sturdy construction incorporates toe to heel leather lining, a leather in-sole, a rubber mid-sole and a flat nibble repairable flexible rubber sole. 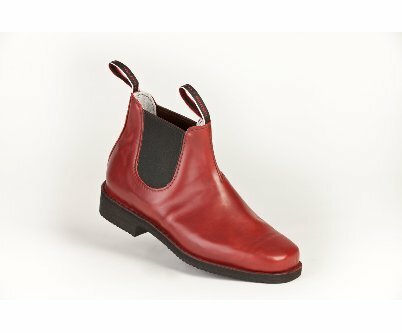 This is the boot for stylish comfort and reliability. Colour: Red, Black. Pink, Blue, Leaf Green, , For more colour options contact us. Red Black. Pink Blue Leaf Green For more colour options contact us.